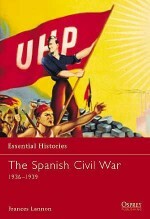 The tanks used during the Spanish Civil War are not often examined in any great detail, and are often labeled as little more than test vehicles in a convenient proving ground before World War II. 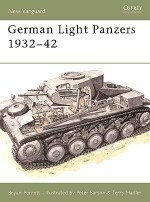 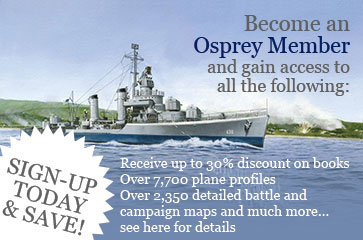 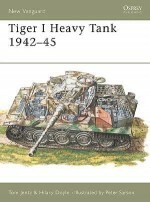 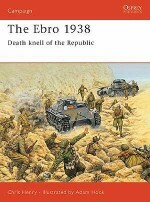 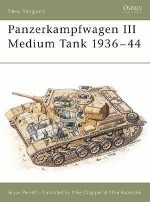 But, with groundbreaking research, armor expert Steven J Zaloga has taken a fresh look at the tanks deployed in Spain, examining how future tanks and armored tactics were shaped and honed by the crews' experiences, and how Germany was able to benefit from these lessons while their Soviet opponents were not. 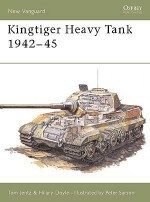 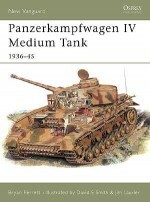 Based on recently uncovered records of Soviet tankers in Spain and rare archival accounts, this book describes the various tanks deployed in Spain, including the PzKpfw I and the T-26.